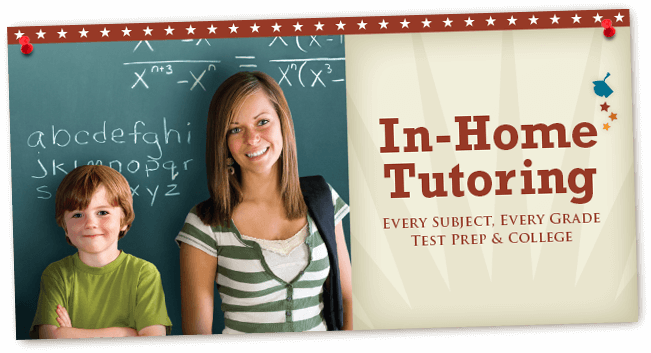 Our team of tutors covers all subjects and grade levels for students throughout the country! Please visit our Locations Page to find the office nearest you. 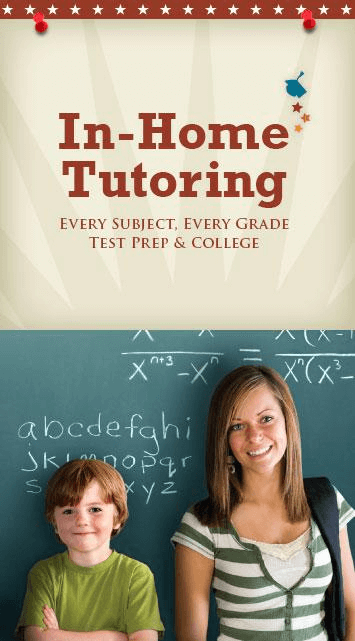 From elementary school subjects to college and graduate school courses, the experienced team at Grade Potential ensures you’ll receive the highest quality tutoring services on your way to achieving your goals. Since we have worked with over 3,000 students, we know what it takes to be successful around here!